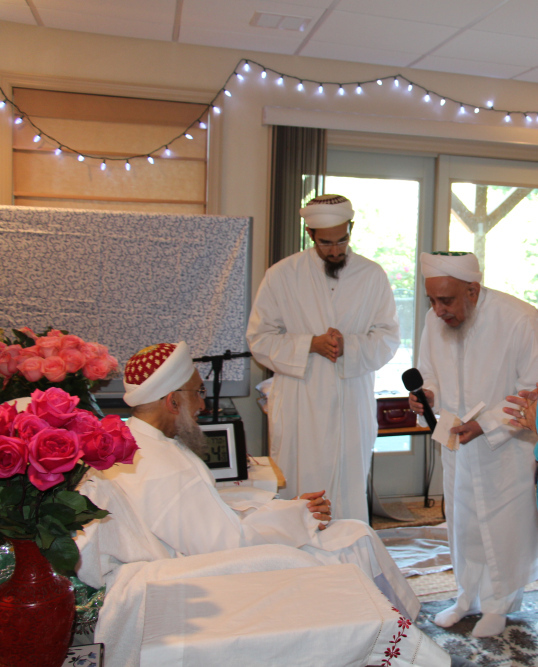 Syedna QutbuddinTUS took Misaq of Mumineen gathered in Poconos, Pennsylvania, on Sunday 17th of Shabaan. 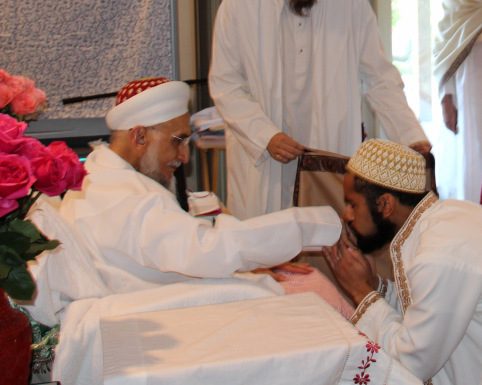 Mumineen had gathered from across several states to take barakaat of MaulanaTUS presence in Pennsylvania and listen to the wisdom and guidance in his bayaan. These are some of the highlights from the bayaan. Following Zohr Asar Namaaz and Misaaq, Syedna Qutbuddin did waaz in which he nourished Mumineen with the ‘Ilm of Aale-Mohammed, including glimpses of ‘Ilm of Haqiqat. Syedna stressed that we should always be conscious that the purpose of our life in this world is to attain Najaat and salvation in Aakherat. The only means of doing so is by the ma’rifat and recognition of Imam-uz-zaman and, in seclusion, his Dai. The magnitude of Aakherat compared to this world is the same as the magnitude of this universe compared to a mother’s womb. 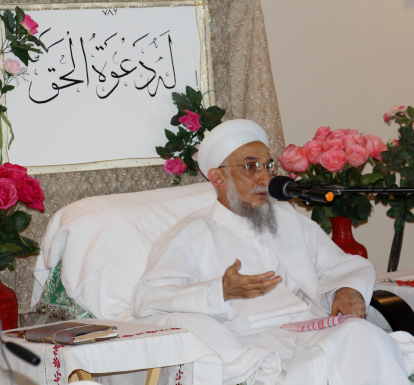 Syedna also explained that unlike other creatures who are born instinctively knowing what they need to survive, human beings must be nurtured and taught even the basic things by their parents. The mother and father inculcate in a child what we call good human values of honesty, humility and virtue. Similarly, in the realm of religion, the ruhaani spiritual mother and father nurture and teach Mumineen the path to attain salvation. It is only through their education that advancement in the darajaat of Jannat is attained. 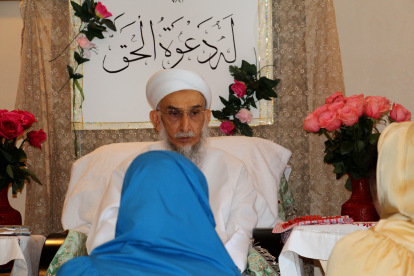 Syedna Qutbuddin stated that the knowledge of Aale Mohammed is the most important. But every Mumin, boys and girls, should strive to obtain the best worldly education as well. 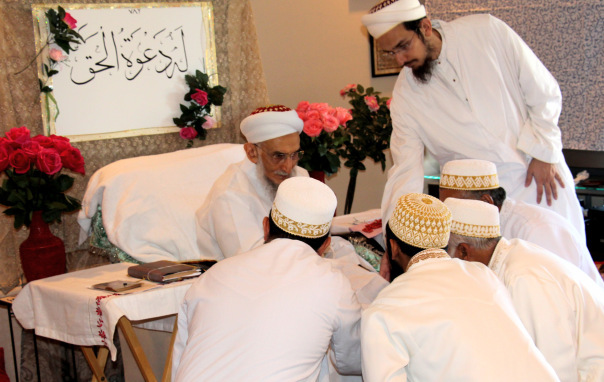 Syedna stressed that, as Maulana Ali has said, we should live a full life in this world, but in such a way that when this life ends, we have gathered full sustenance for Aakherat. 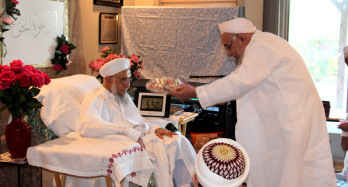 As always, Syedna bestowed doa for all mumineen, mumenaat and their children. 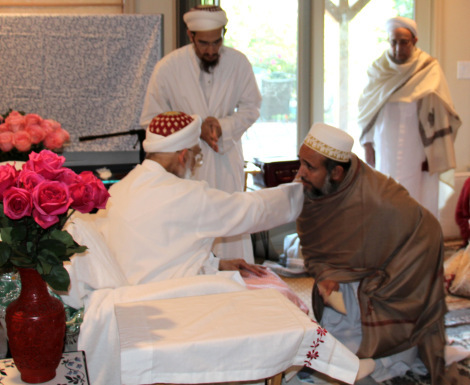 The newly formed Anjuman-e-Fatemi did khayr maqdam and welcomed Syedna Qutbuddin to the Poconos.